Adventure across the Peaks for an epic bike packing weekend. 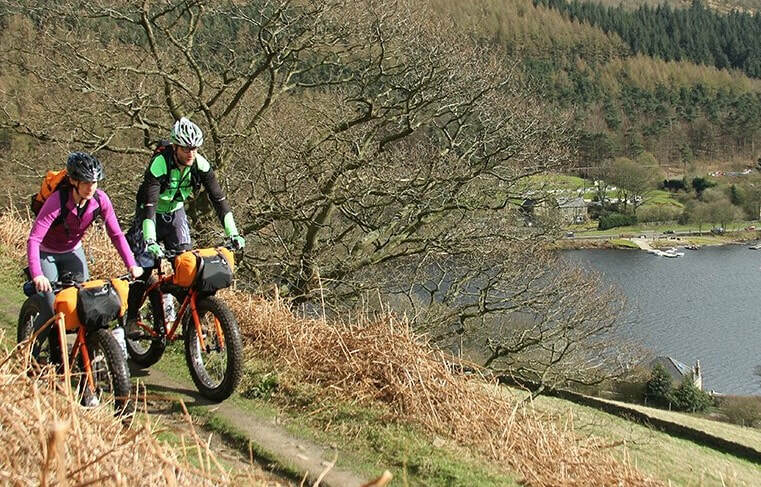 We've teamed up with Peaks very own long distance adventure cycling legend Pete McNeil. 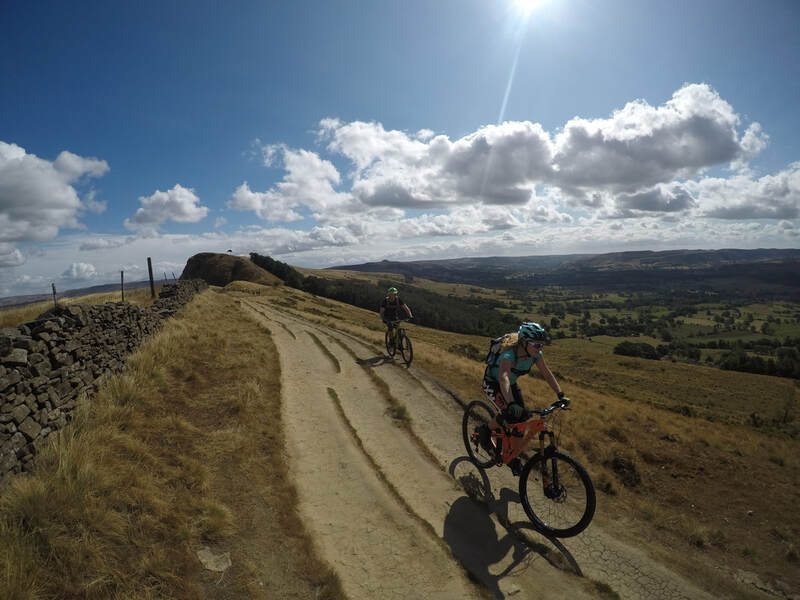 We'll be riding the best trials in the area and sleeping under the stars in a remote part of the peaks. This is a fully self supported adventure! 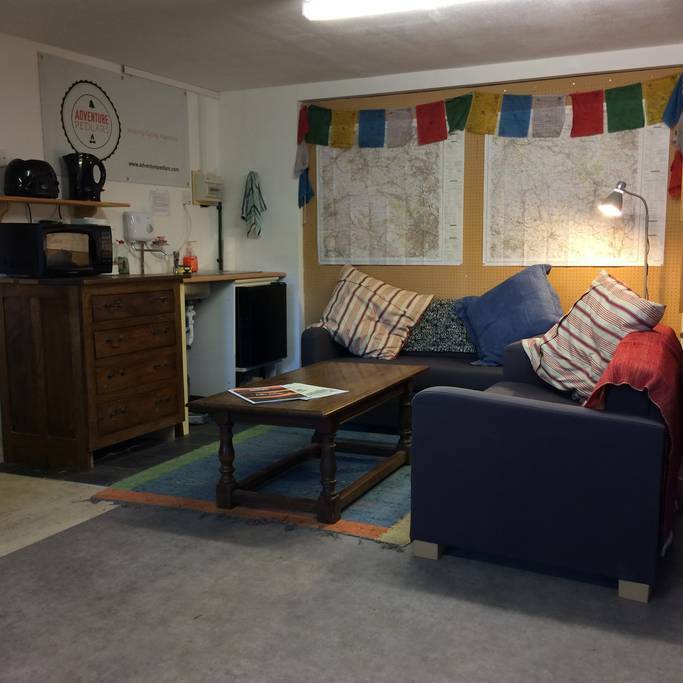 With complete high end Alpkit bike and bike packing kit available to rent. 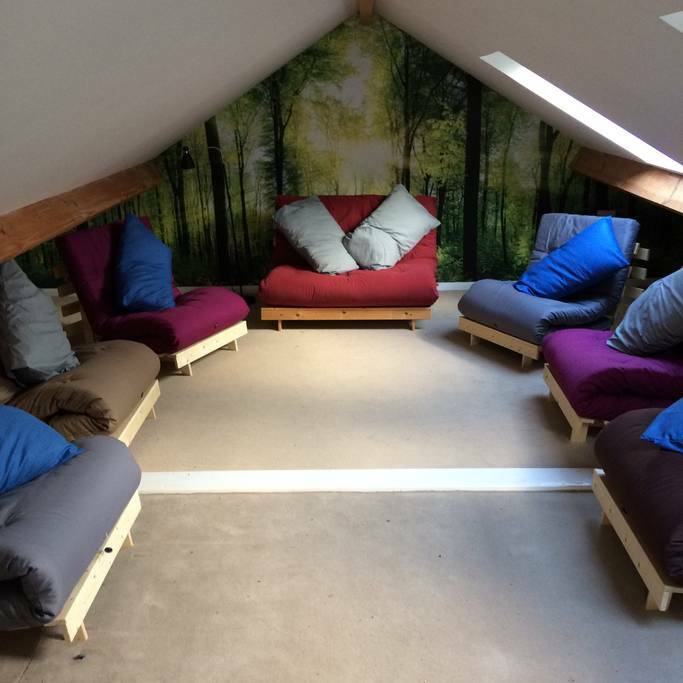 From Friday 5th July from 5pm, we'll be staying in a hope valley bunkhouse. We'll have the bbq going and get the bikes kitted up. Start in the Hope Valley for breakfast and briefing. We'll be heading into the National Park to ride some amazing single track with beautiful views. For lunch we'll stop at a local cafe. 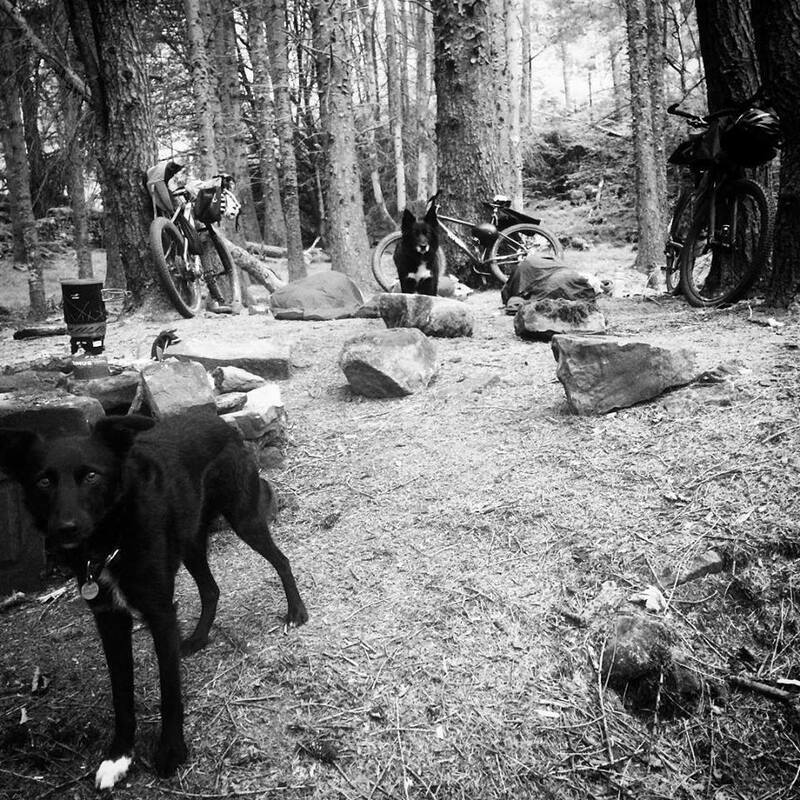 After riding some more amazing tracks we'll head over to a remote camp and cook up a feast! After breakfast we'll pack up camp and head back out into the park for more natural riding goodness. We'll stop again for lunch at a local cafe and make our way back to Hope by the afternoon. ​Meeting a bunch of like minded people! Your bike and bike packing kit. Hire for Alpkit equipment is optional. Your tent/bivvy bag, tarp and matt. Hire for Alpkit equipment is optional. Where will we be staying? The first night we will be staying in the adventure bunkhouse in Hope valley. This is a single room with 8 beds. You're welcome to join us Saturday morning if you wish. We'll be wild camping in the National Park, the area is on private land so very safe. This is a fully self supported trip! Do I need to be able to ride a bike? Yes - We will be riding for 2 days so you need a relative fitness level. We'll be riding 30km+ a day. The peaks has such a great mix of singletracks and bridle ways. You should have some experience riding a mountain bike. If you are comfortable riding blue trails in a bike centre then you will be able to ride this. Please get in touch if you have any questions about skill level. Can you cater to most dietary requirements? Yes, please let us know when you book.